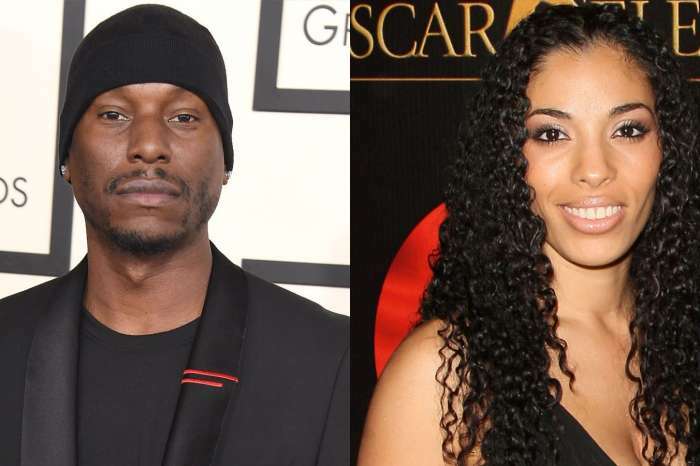 Tyrese Gibson doesn’t know when to quit! As the Fast and Furious star copes with the blowback from his one-sided feud with Dwayne “The Rock” Johnson and his child abuse case, it appears as though the actor continues to struggle with knowing where to draw the line. Celebrity Insider reported that Will and Jada Pinkett-Smith gave him $5 million to help him with his financial woes. However, it was revealed later that nothing of the sort took place. Will Smith and Jada allegedly told the actor to stay off of social media for a little while, or at least until he clears his head. Yesterday, the Fast and Furious star took to Instagram to update his fans on all of the allegations lately, including the claim that he’s on drugs. In his most recent social media tirade, the Hollywood actor announced that his marriage is suffering and he would like his fans to “show up” for his wife. Gibson added, “My wife, who is now pregnant, is the new President of The Love Circle Foundation” and she could use his fans help. Shortly after his request for aid from his beloved fans, Tyese said his “lack of education,” and medical condition caused him to “go crazy” following his custody case.